Vidyz is a Fully cloud-based video hosting and Marketing platform. In videoes, add call to actions, coupons, and offers. Auto-redirect your video viewers at the end of the videoes. 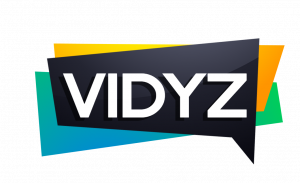 Vidyz supports high definition/high-resolution videos. Auto-generated, SEO friendly, Social Media optimized video pages. Customizable video player. Add clickable call to action slides in your videos. Auto-generated, SEO friendly, Social Media optimized video pages. NOTE: As this is an upsell so you can buy this only after you purchase Vidyz FRONTEND.